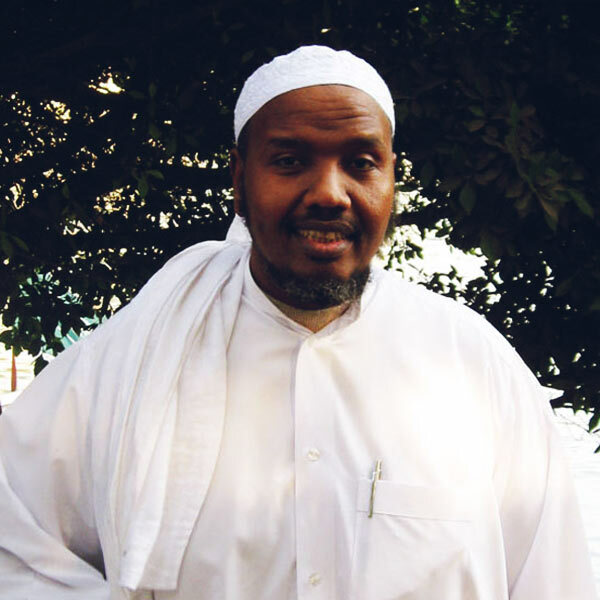 Back to Somalia, Abdul-Rashid Ali Sufi started teaching and led prayers in his father’s mosque. He then toured many Arab countries to teach the Quran’s sciences. He taught in Egypt, Qatar where he was nominated imam and preacher of the Anas Ibn Malik’s Mosque in Doha.